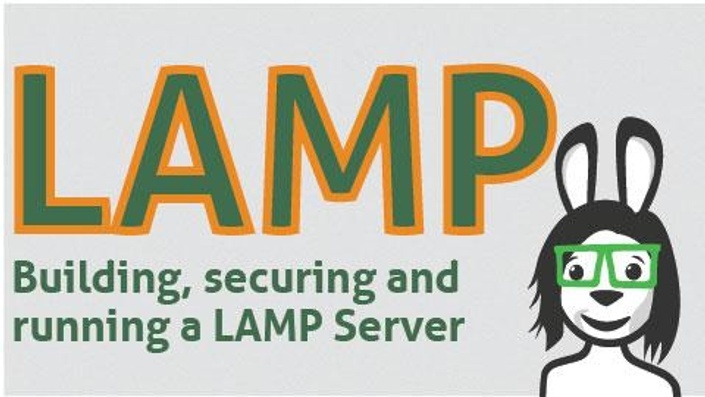 LAMP - Build a server, be a geek. One of the biggest mistakes small to medium sized sites do is that they pay for web-hosting without having control over their systems. As new security breaches appear such as the HeartBleed and ShellShock become known, millions of hackers around the world are hungry and happy to attack vulnerable sites. 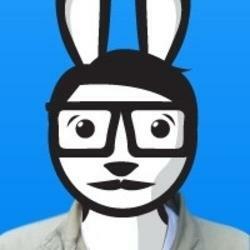 Shockingly,According to Forbes over 30,000 sites get hacked a day! 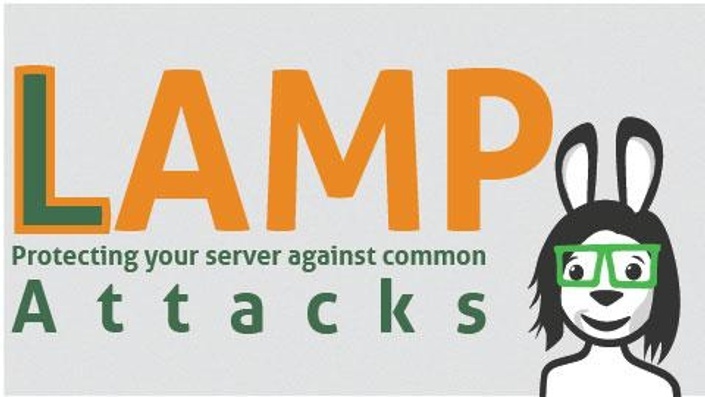 Controlling your server eliminates most risks by locking up common breaches. Even though this course is advance, it doesn’t assume you know a thing about LAMP. 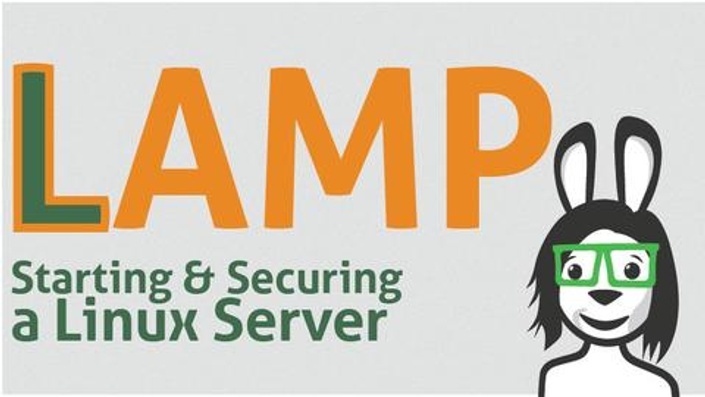 We will walks you through every single step involved in starting up, securing and setting up your server.By the end of this bundle you will become your own web master and will be confidant you’re doing a better job than automated server farms. Sites that are cloud hosted tend to be faster as you control what is installed on the system (less bloatware = more responsive). 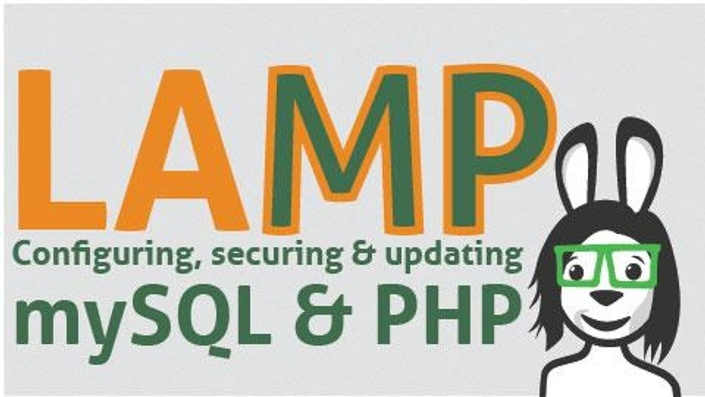 You can easily upgrade their RAM on the fly based on system needs through most hosting companies. This has a great effect on SEO outcomes, as faster servers are better indexed on search engines as well. 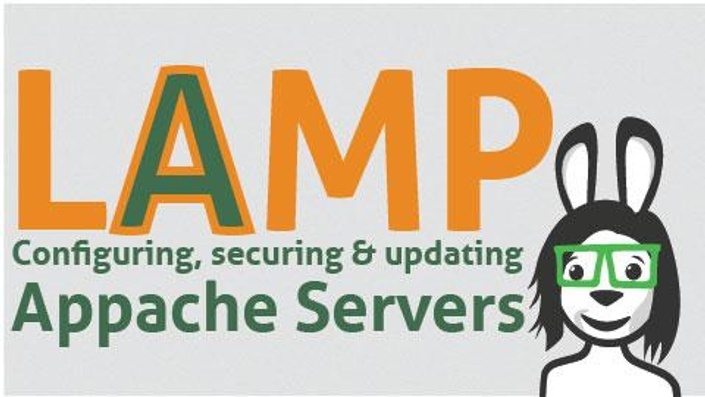 Join me and manage your own server.